Christopher J. Stevens is an Associate in the Albany, New York, office of Jackson Lewis P.C. His practice focuses on representing employers in all phases of litigation. Mr. Stevens also provides preventive advice and counseling. 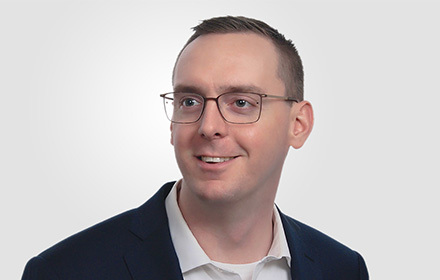 Mr. Stevens is a practical, passionate advocate who genuinely enjoys working with clients to understand their problems and develop workable solutions. He has experience representing employers in both state and federal court, as well as in administrative proceedings before the Equal Employment Opportunity Commission and New York State Division of Human Rights. While attending law school, Mr. Stevens was a member of the editorial board of the Albany Law Review and the Moot Court Executive Board. Mr. Stevens was also the champion of the Karen K. McGovern Senior Prize Trials.